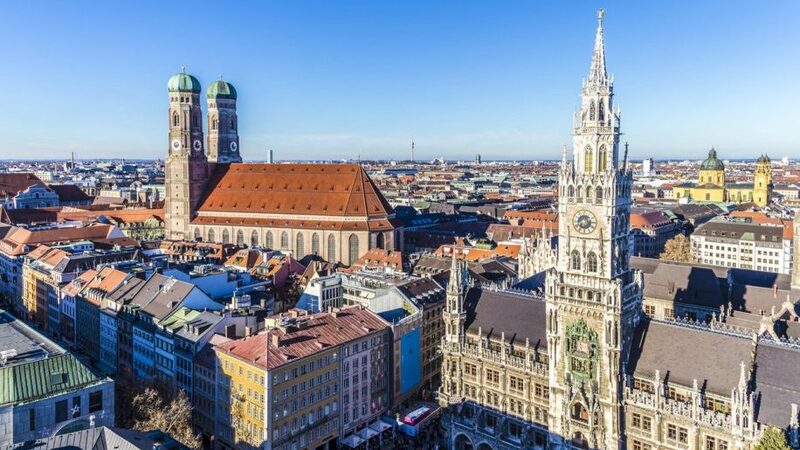 Lufthansa intends to operate up to four flights a day on the Manchester-Munich route effective June 1, Business Traveller has learned. Should the additional flight be confirmed Mancunians will have greater access to Lufthansa’s Munich hub with its myriad of connections. Currently the airline operates up to three daily flights with A320/321 aircraft. The fourth flight, which will bridge the gap in current schedules, is understood to be commencing on June 1 and be operated by an A319. It will operate from Monday to Friday. As we previously reported, Lufthansa is expanding its Munich hub at the expense of Frankfurt. It therefore needs to provide more short-haul feeders to fuel the onward connections. With foreign airlines increasingly poaching regional travellers one can see the rationale behind British Airways’ introduction of domestic business class (which enables it to offer first/business class travellers a premium class service throughout), and its efforts to further improve the connection experience at London Heathrow. Note that these additional Lufthansa flights cannot yet be booked on the carrier’s website and official confirmation has not been given. Business Traveller will update with developments when available.